It’s here! The Talent Seekers has arrived. It’s now available on Amazon worldwide at http://www.amazon.com/Talent-Seekers-Princelings-East-ebook/dp/B00CWKBIN4/ Change the .com to your country store code if you’re in UK, Canada, France, Germany, Spain, Japan or Brazil. Humphrey is on the run. He has no friends, no past, no purpose, and no future. He’s just a guinea pig trying to find his way west in a world of dark forests, wild hills, strong castles, and assorted vagabonds and other nameless things that might or might not begin with the letter V.
The Talent Seekers is a fantasy adventure story with paranormal influences and some pitched battles. It is set in the months between the Prologue and the Epilogue of the Princelings and the Lost City, but with otherwise little connection to the previous stories in the series. It’s suitable for readers aged 10 and upwards. 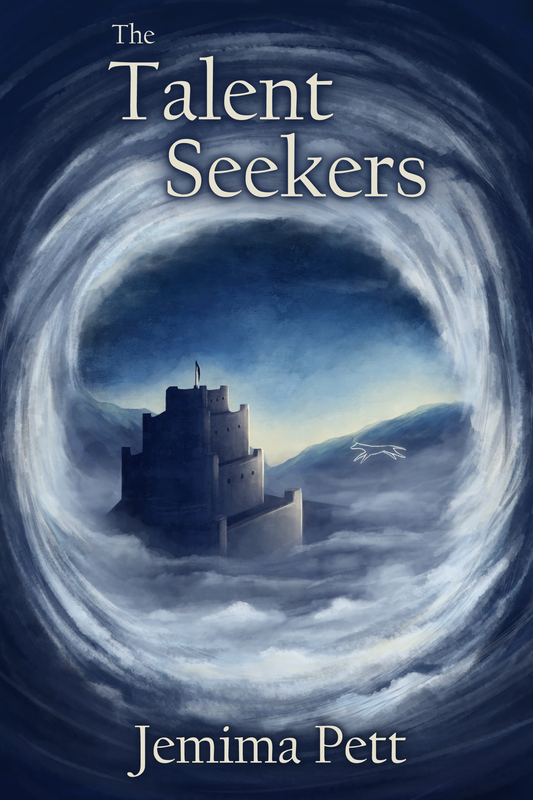 The Talent Seekers is priced at $2.99 (or £2.10) for the Kindle ebook and it is available for Amazon Prime members to borrow free until 20 August. I would really appreciate your review of the book if you care to leave your comments at your purchase site. On a technical note, I have finally solved the problem of the spurious lines that appear on the bottom and right side of the chapter illustrations. I’ll be fixing the files for Traveler and Lost City in the near future, and double-checking Princelings and Pirates. I will inform Amazon and hopefully you will be able to synch your kindle or app with the new versions when they are on line.